Lito Ramirez is part of the Philippine Volcanoes side vying in the Asian Sevens qualifiers in Hong Kong. 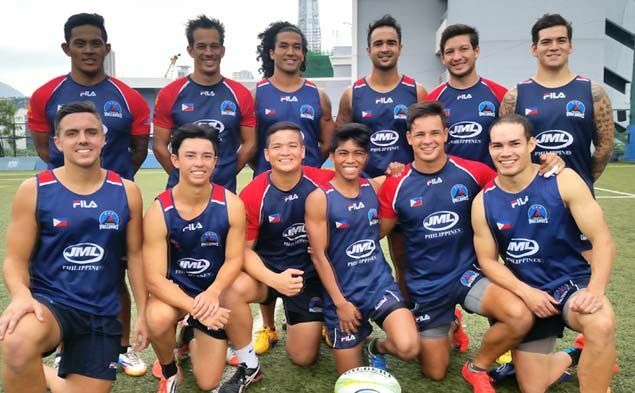 LITO Ramirez has made history by becoming the first homegrown player to make the roster of the Philippine Volcanoes coming out of the Philippine Rugby Football Union (PRFU) grassroots program. And his first formal stint with the team comes this weekend when the Volcanoes take part in the Asian Rugby 7s Qualifiers in Hong Kong for next year’s Rio De Janeiro Olympics. 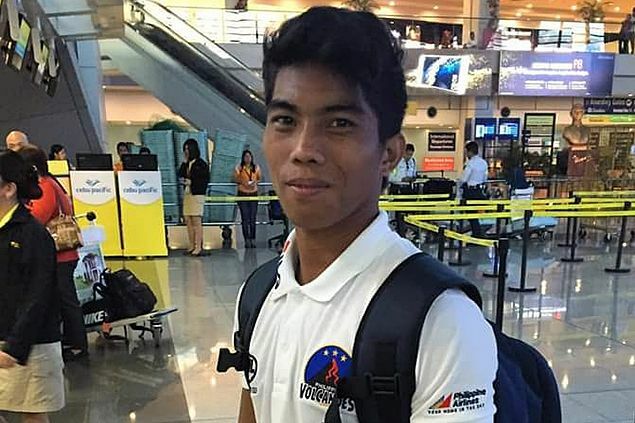 Ramirez was only 13 when he was first introduced to the sport and honed his skills at the Tuloy Foundation in Muntinlupa, a haven built through the efforts of Fr. Rocky Evangelista that provides hundreds of underprivileged, abandoned and homeless children the opportunity to learn academics and sports in a safe and caring environment. He eventually made the National U16 team and later, the National U18 squad, with the hopes of someday making it as part of the Philippine Volcanoes. Ramirez was also part of the Clark Jets team which scored a golden sweep in the 2015 Philippine National Games (PNG). It was during his stint at the meet where he eventually clinched a spot in the Philippine Volcanoes men’s 7s training squad. The inclusion of Ramirez in the Volcanoes’ regular lineup is the culmination of PRFU’s mission to develop rugby in the country and spur the rise of homegrown talent. One of its first grassroots programs was with charitable foundations such as Bahay Bata, Tuloy Foundation, Child Hope, SOS Children’s Villages, and Duyan ni Maria Orphanage. Ramirez’s campaign with the Volcanoes is expected to be a bumpy ride as the team will be up against tough opposition in the Olympic qualifiers starting with Malaysia, Hong Kong, and Iran on Saturday, before clashing with Sri Lanka the following day. The top team at the end of the meet gets an outright Olympic berth, while the next three finishers earn the right to compete in the World Repechage for a chance to make the final 12 teams seeing action in the 2016 Summer Games.